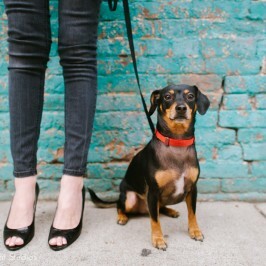 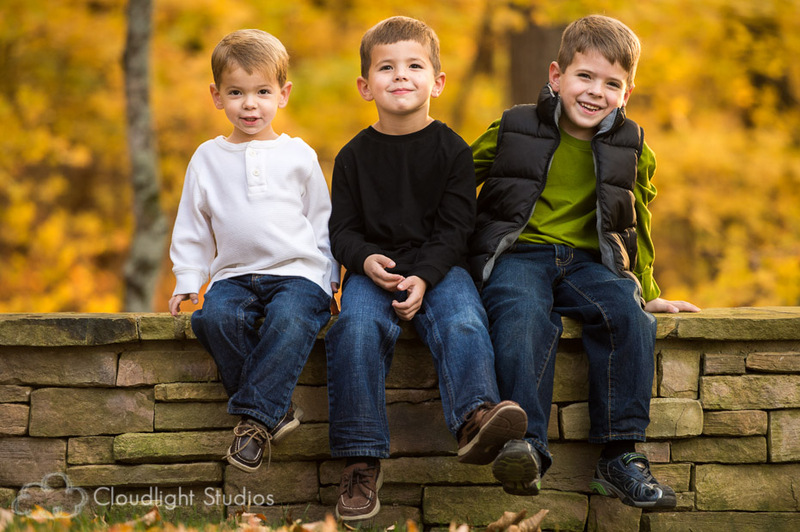 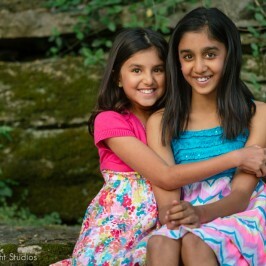 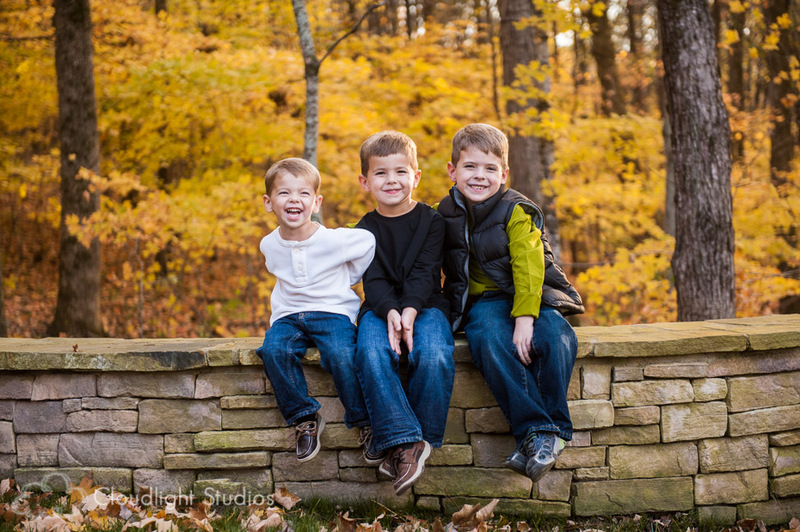 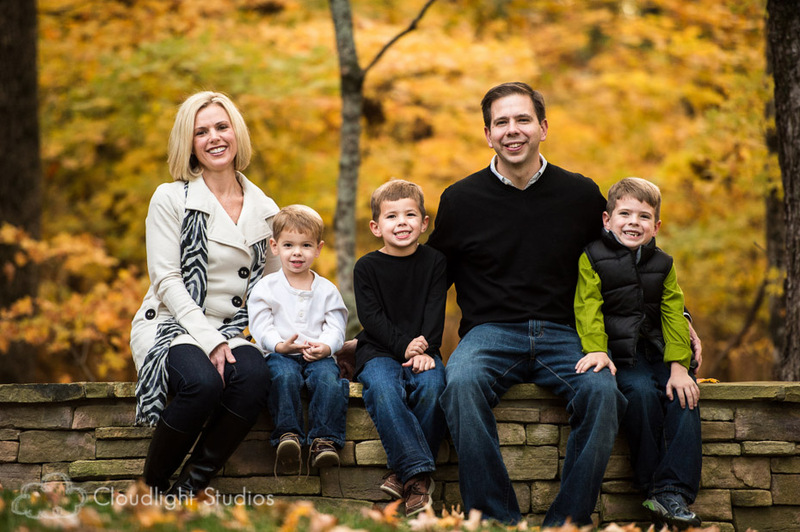 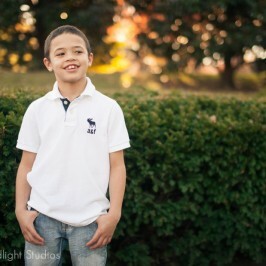 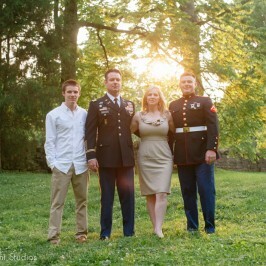 Believe it or not, these Nashville, TN family portraits were taken in the Engelhardt’s backyard! 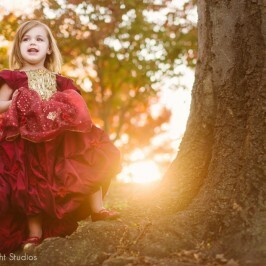 They had the most gorgeous tree-line full of autumn leaves. 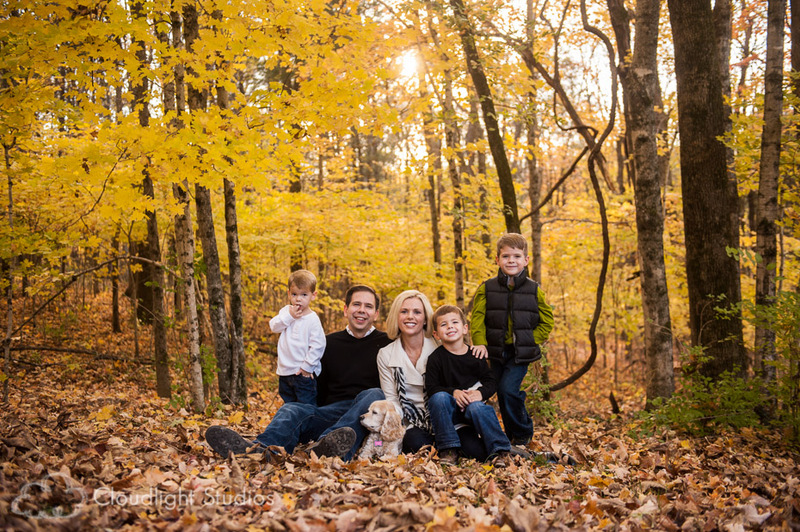 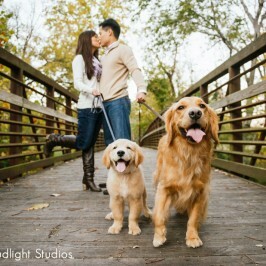 Crazy enough, the trees were all yellow and made a breath-taking backdrop for our photo shoot! 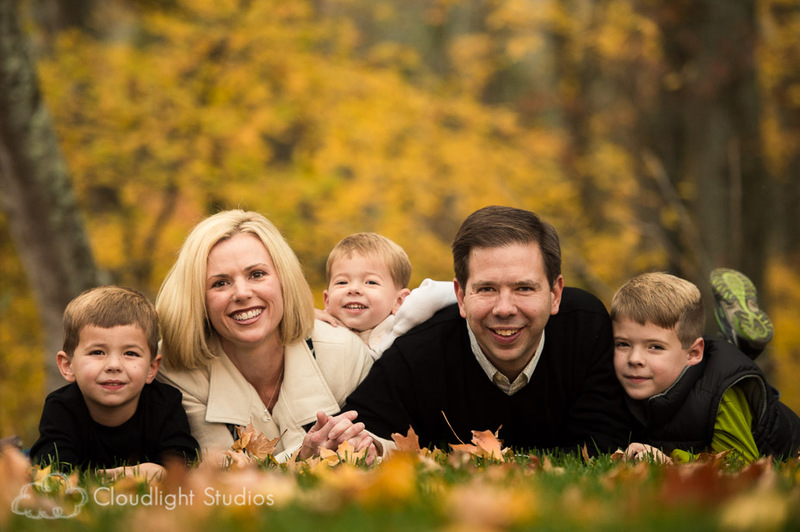 Autumn is such a great time for family pictures because the trees are dressed in warm colors and your family can be dressed in warm, snuggley clothing too! 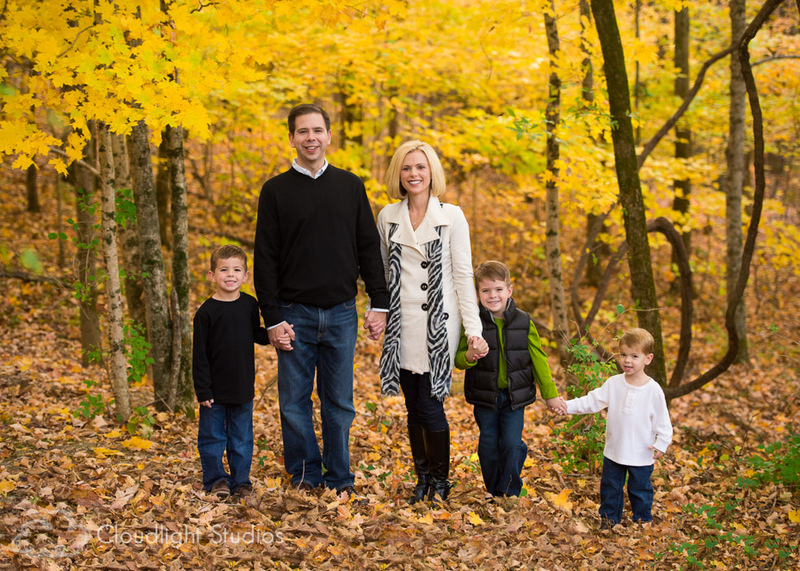 Enjoy these cute Nashville family photos and silly children photos of the Engelhardts.